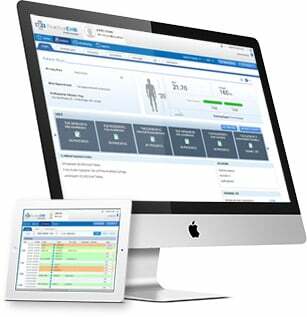 Experience a simplified EHR designed for your practice. Practice EHR is easy to use and learn, designed specifically for your speciality, fully integrated and cloud based. Fill out the form for a free trial and see for yourself!